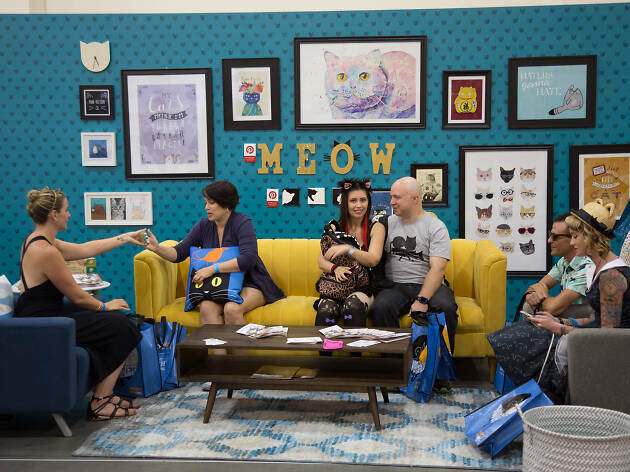 The self-dubbed Comic-Con for cat people comes to the Pasadena Convention Center with speakers, meet and greets, furniture, art, toys and clothing—For humans? Felines? Hopefully both. 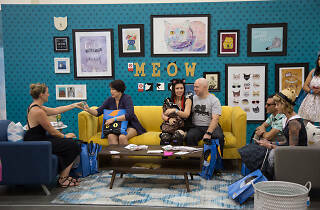 Expect a panel of feline-friendly speakers as well as meet and greets. Needless to say, we’ll be stalking the event’s every move.